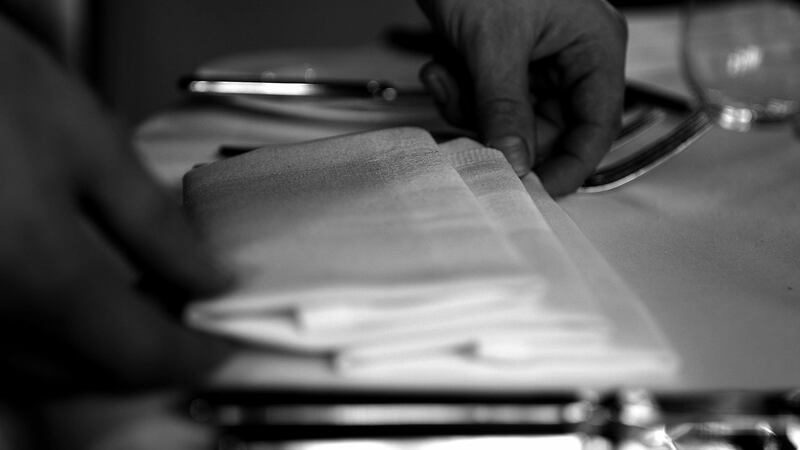 We are looking for enthusiastic and hardworking individuals to join our team at Le Talbooth Restaurant. The ideal candidate should work well in a team and have excellent communicative and customer care skills. Part time waiting and full time positions available. Experience preferred but not always essential as full training given.